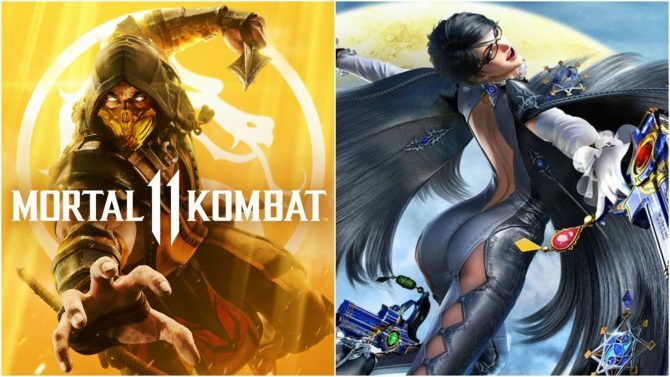 A new, random tweet from the creator of Bayonetta implies that he wants to see his creation appear in the world of Mortal Kombat. 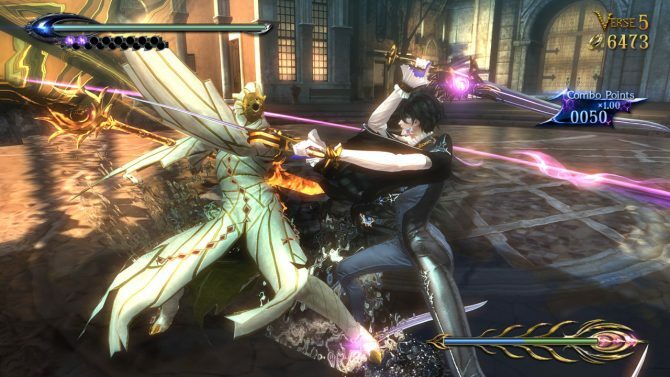 Hideki Kamiya reveals the history that led Bayonetta 3 to be greenlighted as a Nintendo Switch exclusive and explains his goals for the project. 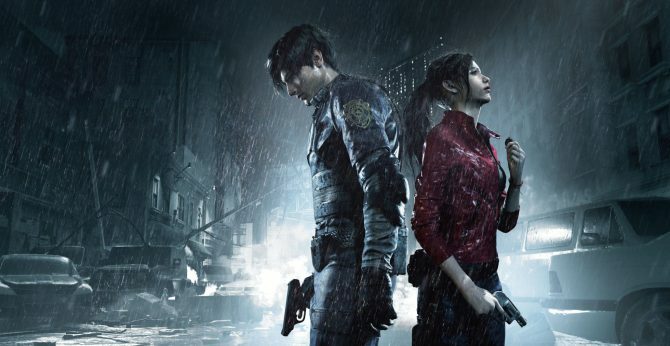 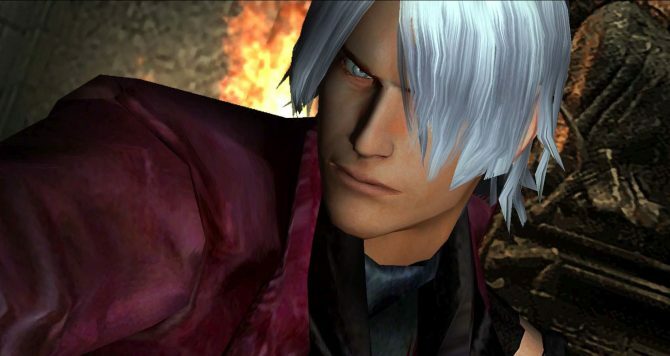 Original Devil May Cry Director Hideki Kamiya provided an interesting point of view on a new direction that Capcom could take with Devil May Cry 5. 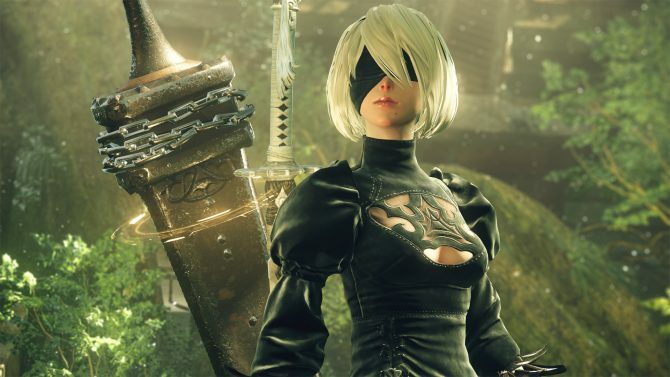 Yoko Taro responds to Hideki Kamiya's message of gratitude for NieR: Automata with his own thanks to the staff at PlatinumGames. 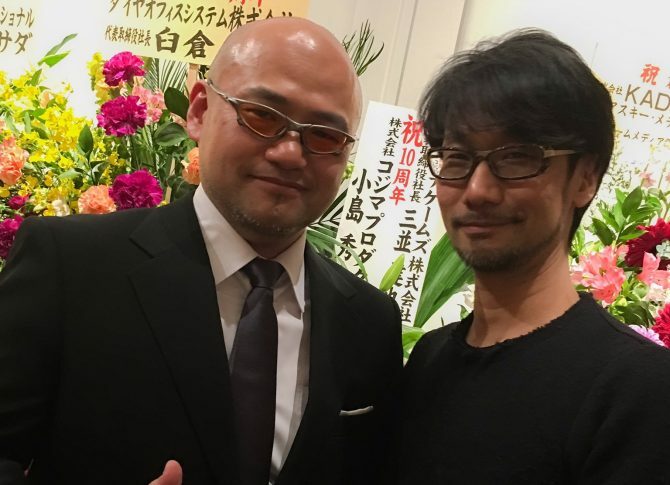 PlatinumGames Co-Founder Hideki Kamiya expresses his gratitude to NieR: Automata Director Yoko Taro. 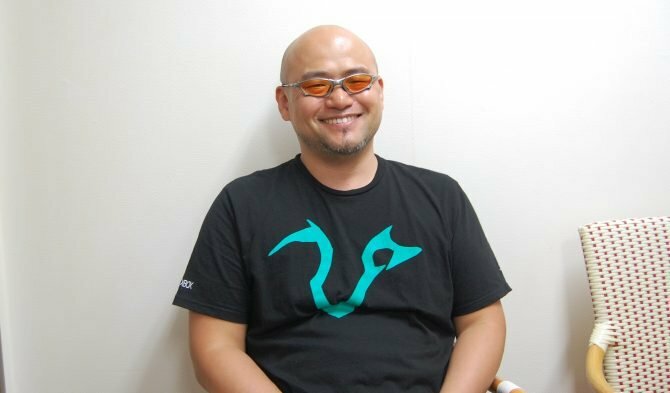 NieR: Automata Director Yoko Taro Removes His Mask and… a Wild Hideki Kamiya Appears! 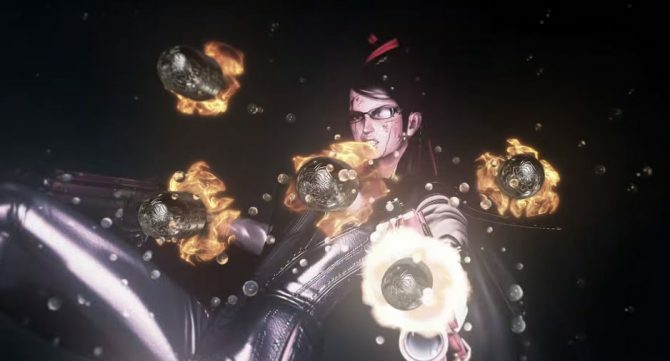 NieR: Automata Creative Director Yoko Taro and Bayonetta Director Hideki Kamiya collaborate for an hilarious gag, while Square Enix introduces new NieR merchandise tied to its cafe in Tokyo. 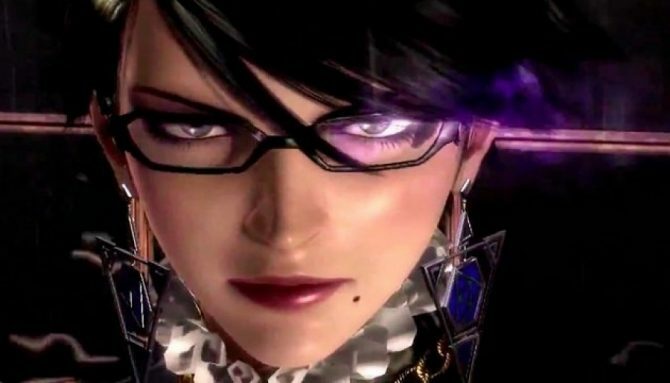 PlatinumGames Director Hideki Kamiya was asked during an interview if he would like to work on Bayonetta 3 once Scalebound releases on Xbox One and Windows 10 in 2017. 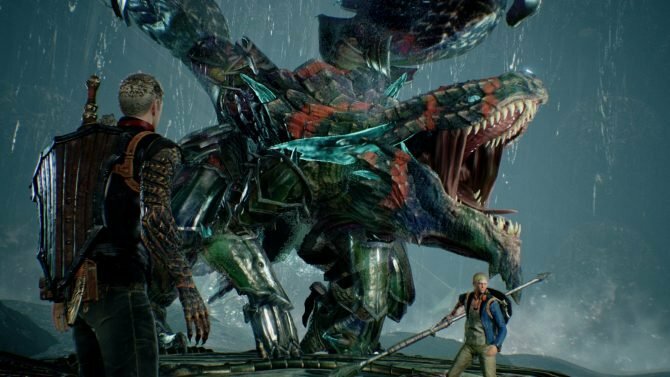 During Twitch's E3 live coverage, Scalebound Director Hideki Kamiya and Creative Producer Jean-Pierre Kellams shared more information about Scalebound, coming to Xbox One and Windows 10 in early 2017. 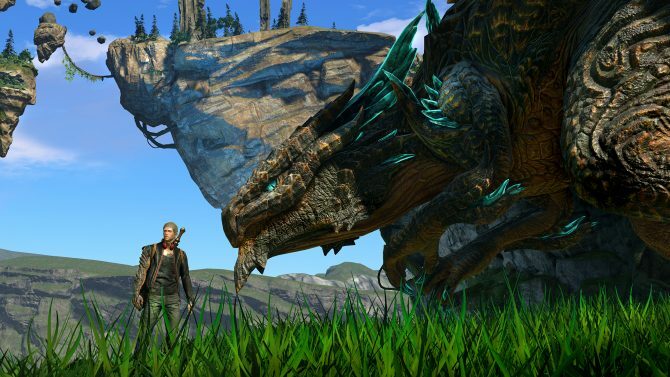 During Microsoft's E3 live coverage, Scalebound Director Hideki Kamiya gave more details on the upcoming action-RPG for Xbox One and Windows 10. 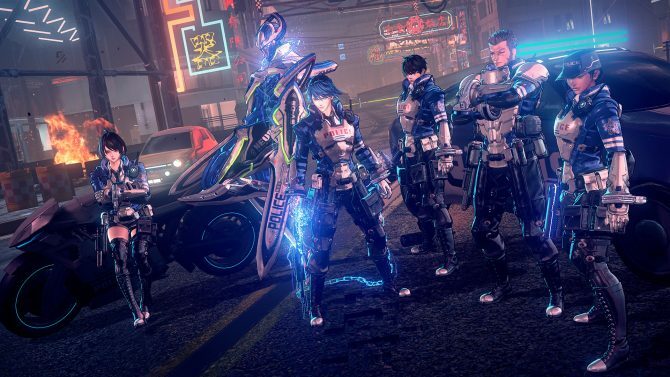 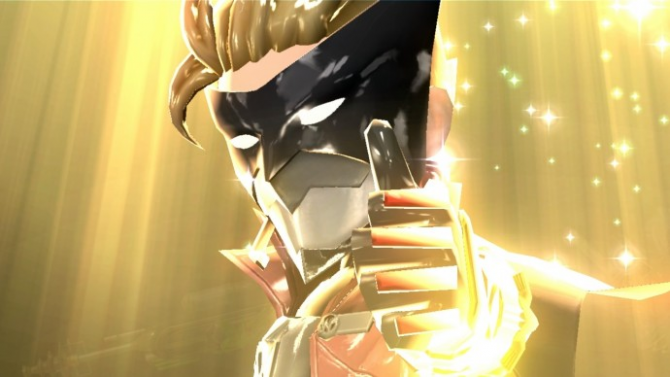 PlatinumGames celebrates its 10th anniversary this year, and today the're holding a party in Tokyo, with some of the highest caliber Japanese developers in attendance. 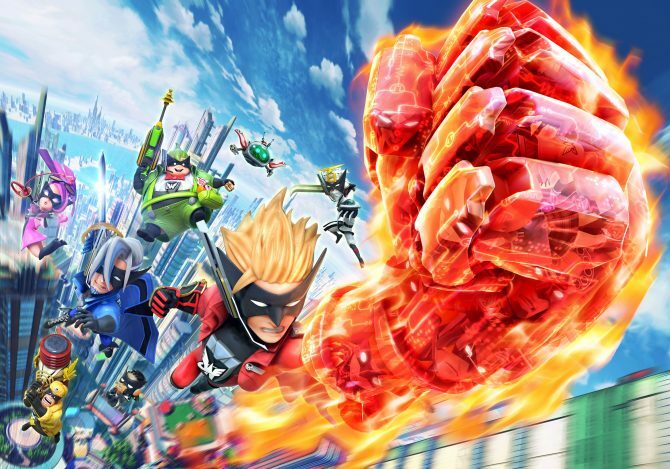 While Hideki Kamiya is one of the most well known men working at PlatinumGames, he never played Transformers: Devastation before yesterday. 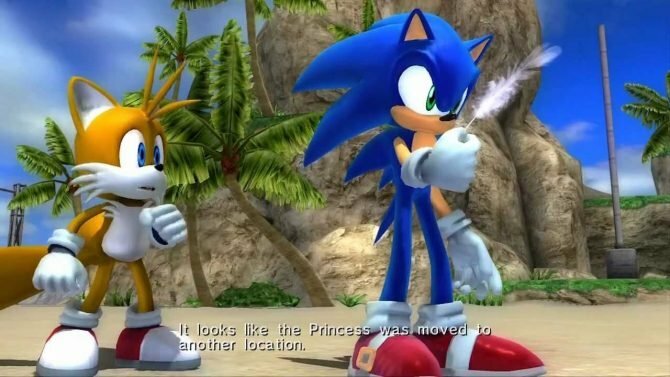 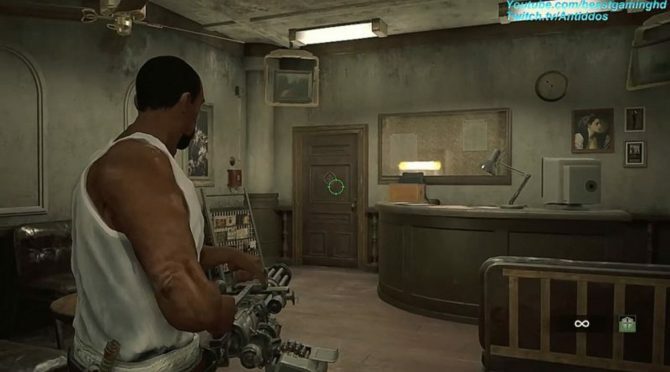 Yet, during Crackdown's team's Extra Life livestream, he dedcided to showcase his action skills.